Make foundation and concealer stay in place. Make lipstick last longer by gently powdering over the first lipstick application. keep oily secretions at bay and absorb unwanted moisture, although too much can be ageing. Leave your foundation to settle for a few minutes before dusting on powder. Dip your brush into the powder, gently blow any excess off the bristles. Work down the face to prevent particles of powder from catching superfluous facial hair and giving an uneven finish. Sweep to blend. Always choose a shade that matches your skin. 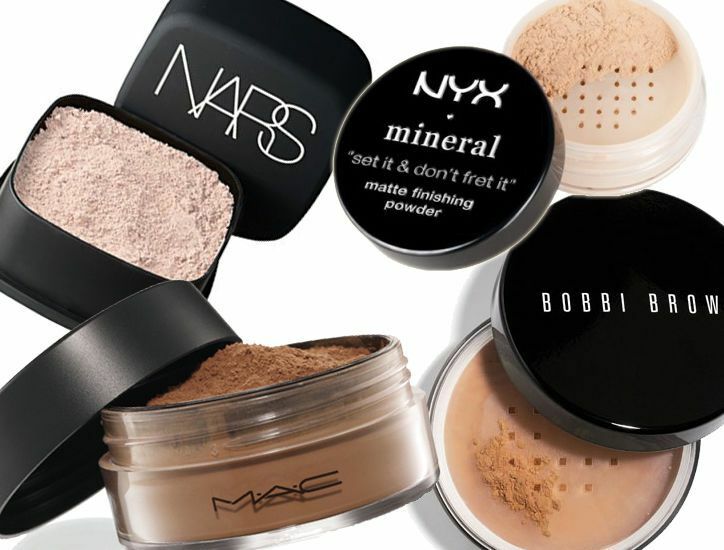 Know your skin type and the coverage level you are looking for before buying a compact powder. If your skin tone is on the lighter side, you can opt for a compact with a pink undertone and one or two shades lighter than your skin tone. Try the product on the face and not on the back of your hand.